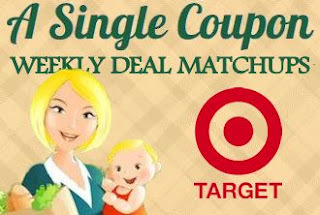 Target: AMAZING Huggies deals going on this week! Once you create it, add items to the registry and then print it. The coupon will be at the top of the page! MAKE SURE YOU SHARE AND TAG ANY PARENT'S YOU KNOW! LET'S SPREAD THE COUPON SAVING LOVE! This week Huggies Super Packs are part of a gift card deal. When you buy 2 at $24.99 each you get a $10 Gift card back! Plus there are other coupons you can stack on this deal!!! Final Cost: As low as $7.42'ish for all 4 items! $1.85'ish each! Save even more with a Target Red Card and by using your own bags for the wipes!